It feels uncomfortable. Like you’re both oversimplifying and undervaluing what you do. Sometimes it even feels sleazy. 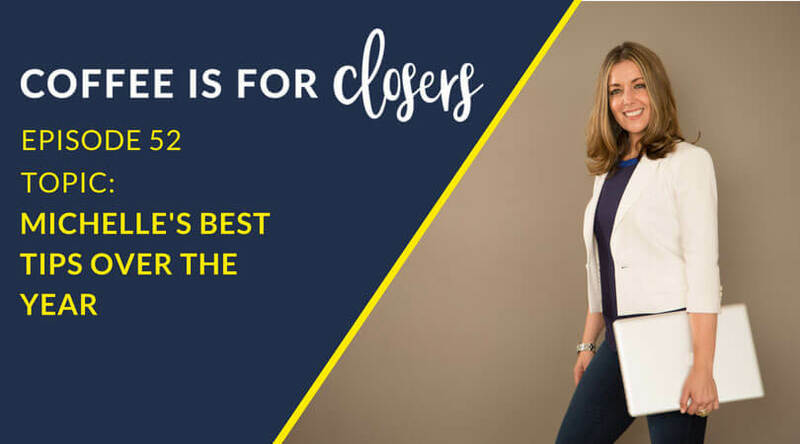 But if your elevator pitch is honest, impassioned, and on point, it can work some real magic in your business. I could’ve gotten tongue-tied and nervous. But instead, I had an answer. And even though he wasn’t an ideal client, he was intrigued enough to keep the convo going. What happened next? 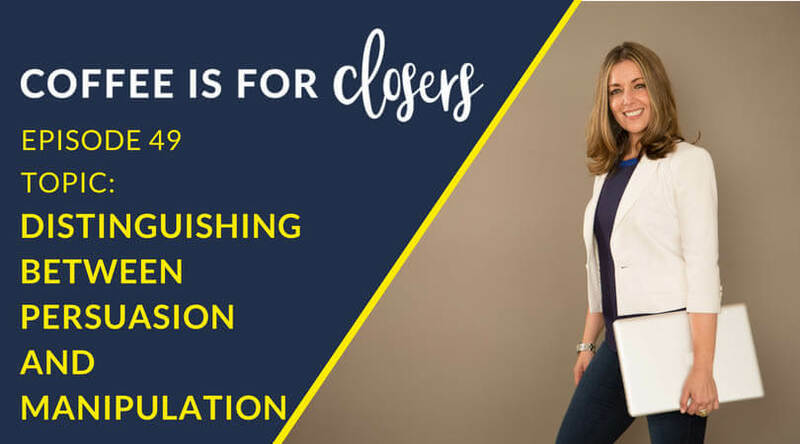 He introduced me to new prospects that I could interview for my podcast, Success Unfiltered. I also learned that he ran a non-profit organization for orphans. And I was so inspired that I made a heartfelt donation to support his cause. That’s the power of a strong “brandshake” (my new term for elevator pitch)! 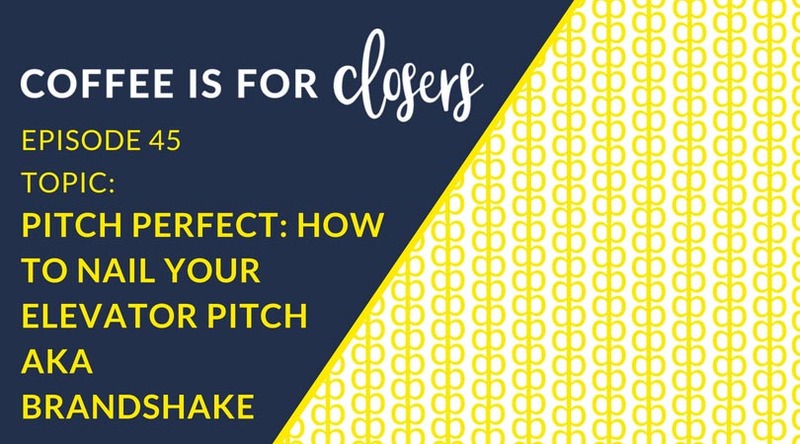 Creating the perfect pitch doesn’t need to be painful. 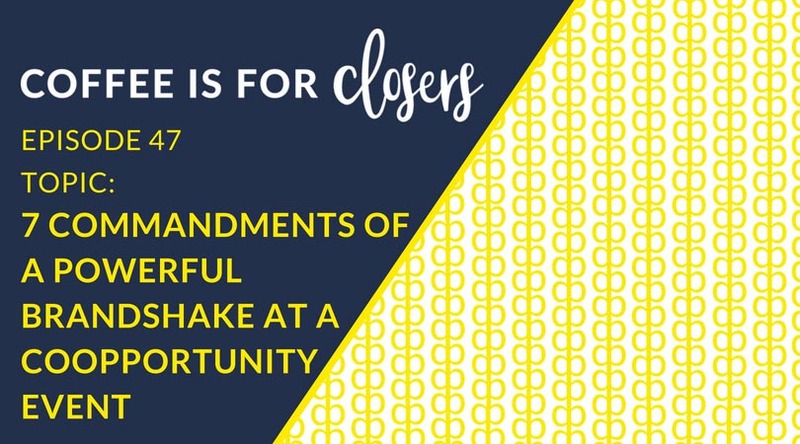 And it’ll help you share what you do, get a conversation going, and ultimately grow your network (and your business)! How do you do it without resorting to cringeworthy words? 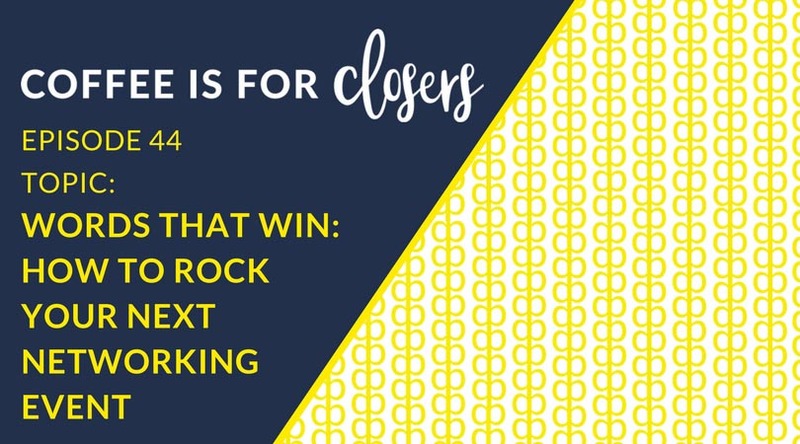 This week’s episode of Coffee Is For Closers will give you a NEW attitude (and a new name!) for an old idea. Put that elevator pitch stress behind you for good–click HERE and let me show you how! Want to re-write your elevator pitch in a few easy steps (and without all the stress)? This week’s blog has got you covered! Click HERE! 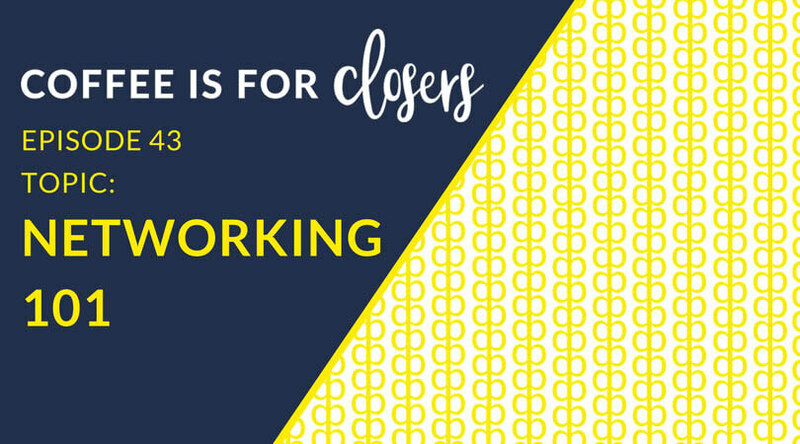 Coffee Is For Closers is all about networking this month. And if you’ve ever dreamed about connecting with a big-name influencer at a networking event but you never had the nerve, next week’s episode is JUST what you need! Special guest, Ross Jeffries returns to share all the secrets about networking with the stars–and without losing your nerve, freaking out, or fangirling like a crazy person. Let us show you how to approach ANY big-name rockstar with sincerity and confidence!